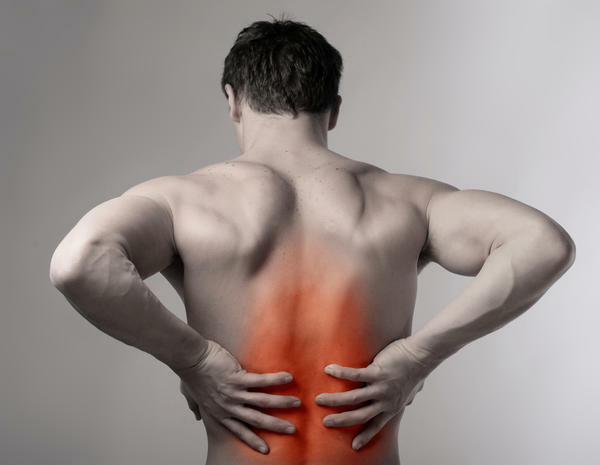 Mid-back pain may be due to a variety of acute or chronic injuries. Spinal and/or rib misalignment, sprain/strain injuries, etc. May lead to chest pain or tightness, difficulty breathing, etc. Pain may be dull/achy or may be sharp particularly when you take a deep breath.